Antigua’s first UNESCO world heritage site, the Georgian-era Nelson’s Dockyard, is possibly one of the best demonstrations of the British colonial legacy in the Caribbean, but as well as being historically interesting, it’s quaint 18th-century buildings and scenic setting make it an absolute must-see for travellers visiting the island. You should definitely make sure to get out and explore the island. There are plenty of family-friendly tours and activities on Antigua. The Rainforest Zipline tour, set in the lushest area of the island, will have you flying among Antigua’s biggest trees. There is even a café suspended in the canopy. Beyond the boundless beaches that the region is famous for, the Caribbean has a bounty of historical and cultural treasures that offer a snapshot of the shifting tides of the last few centuries. Mountain-top citadels, naval dockyards, colonial city centres and preserved sugar plantations are among the atmospheric places that help unravel the mysteries of the Caribbean’s past and have been awarded UNESCO World Heritage status. Laced with tales of European conquistadores, fearsome pirates and Africans stolen from their homelands, each site helps piece together the region’s storied history and the lasting impact that had on the cultures that exist across the islands today. But aside from their historical significance, many of these heritage spots are worth visiting simply for their beautiful old architecture and unparalleled views. 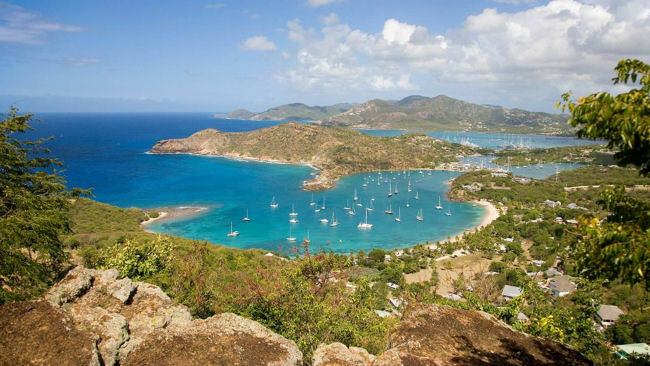 Antigua’s Carlisle Bay resort announced today a new cultural experience exploring one of the most important historic sites in the Caribbean, Nelson’s Dockard, a UNESCO World Heritage Site in Antigua’s English Harbor. 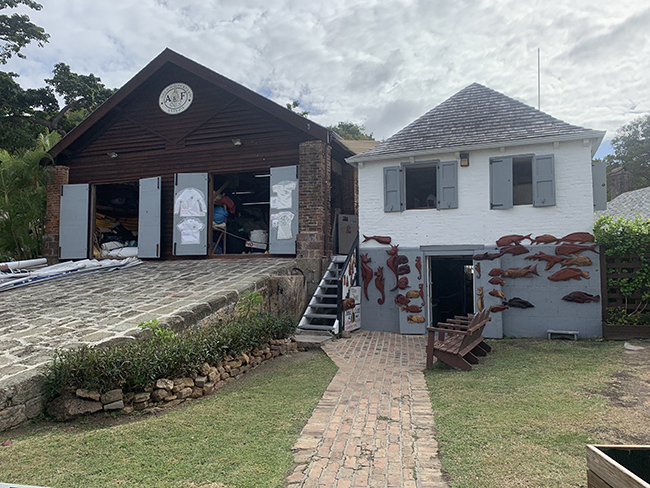 The new offering, which includes a private tour of the dockyard and transport via luxury yacht, marks the one-year anniversary of the dockyard’s official UNESCO designation. Located on Antigua’s quiet south coast, Carlisle Bay is deeply rooted in the lifestyle and culture of Antigua, and consistently creates new experiences to connect guests with the island’s heritage. 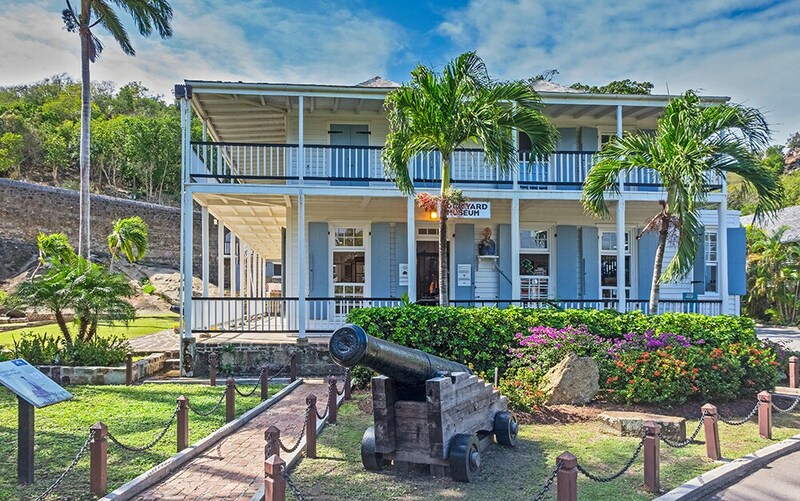 The resort’s new UNESCO Boat Tour immerses guests in the rich history of Nelson’s Dockyard, which dates back to 500 BC, in signature five-star comfort. 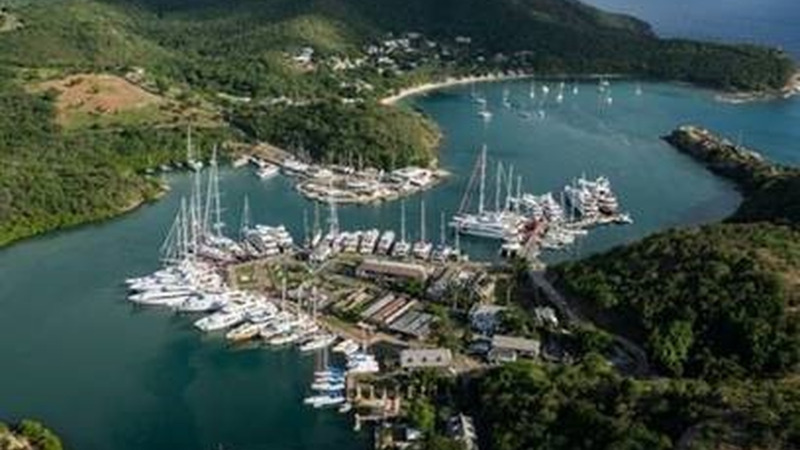 Guests of all ages will hop aboard Carlisle Bay’s sleek 36’ Fjord luxury cruising yacht and sail back in time.